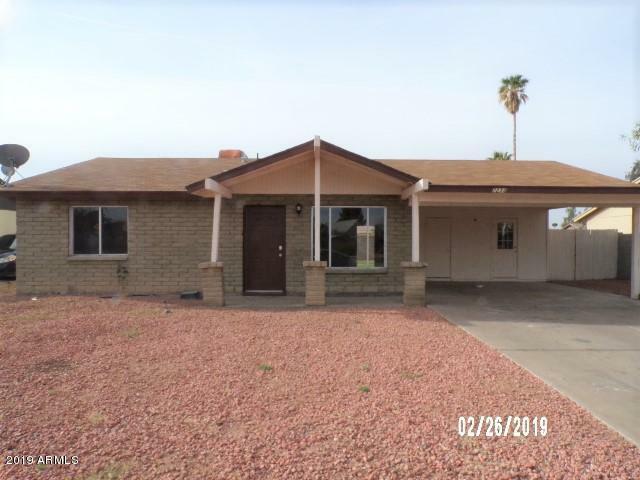 All SUNTOWN 3 homes currently listed for sale in Peoria as of 04/24/2019 are shown below. You can change the search criteria at any time by pressing the 'Change Search' button below. "Wow! Three spacious bedrooms provide plenty of privacy. Big kitchen and a nice open floor plan. Very large backyard with a block wall. Shady two car carport. Close to Arrowhead shopping and entertainment. Kitchen appliances to be installed soon! Don't miss out on this great home!" 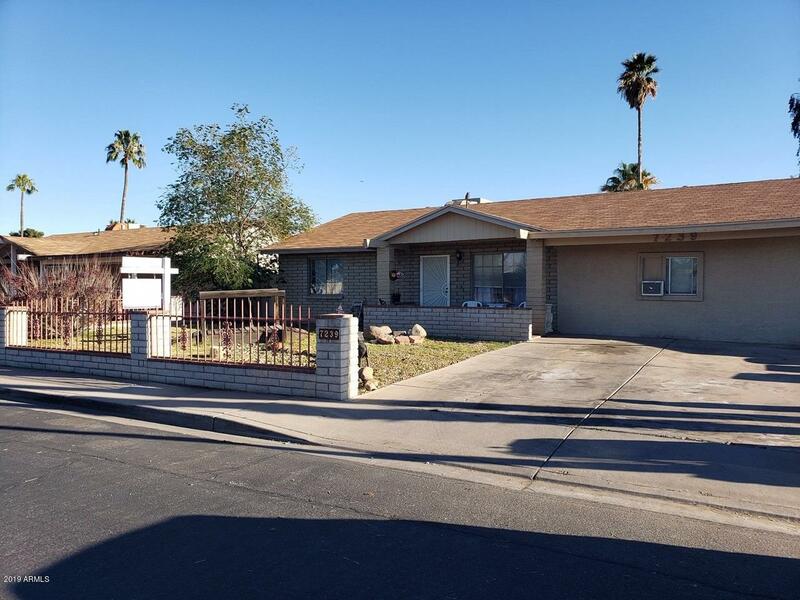 "NO SHOWINGS 4-24-19 - 4-25-19 due to personal commitments No offers considered unless your buyer has viewed the property. Fixer upper!! Priced accordingly! At almost 2000 sqft this 3 bed 2 bath plus 2 bonus rooms just needs some TLC to realize its full potential. One of the bonus rooms could be used as a 4th bedroom or den. With a large backyard, close to school, and shopping this home is a bargain. This home will qualify for a rehab loan. Your buyers can redo the house to their exact desires. T"